Xiaomi knows the pulse of the Indian smartphone. With every new Redmi phone launch in the country, the brand sets a new record. 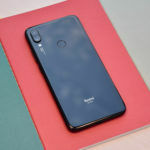 Since the day Xiaomi launched the Redmi Note 7 and the Redmi Note 7 Pro in India, we knew that it is on its way to glory. 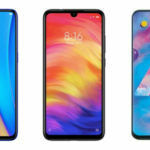 The excellent pricing and specs of the two new smartphones have got everybody’s attention, and it is starting to reflect on the sales already. According to Xiaomi’s official Twitter handle for India, the first sale of the Redmi Note 7 witnessed the sale of over 200K+ units. Let’s check out more info on it. 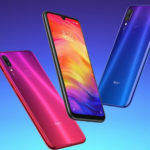 Xiaomi noted that it sold over two lacs units of the Redmi Note 7 phone via its first flash sale on Flipkart, Mi.com, and Mi Home stores. The second sale of the phone is slated for March 13, 2019. at 12 PM IST through the same platforms as the first sale. 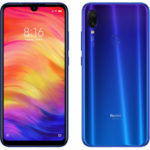 The Redmi Note 7 debuted in India, last week alongside the Redmi Note 7 Pro. Mi fans, we can't get over this madness. 200K+ units of #RedmiNote7 sold in a matter of minutes. A big thank you to all of you! The Xiaomi Redmi Note 7 price in India starts at INR 9,999 for the 3GB RAM+32GB Storage variant and INR 11,999 for the 4GB RAM+64GB Storage model. It is up for grabs in Ruby Red, Sapphire Blue, and Onyx Black color options. Introductory offers on the phone include one from Reliance Jio, Jio users who buy the phone will get the double data offer. 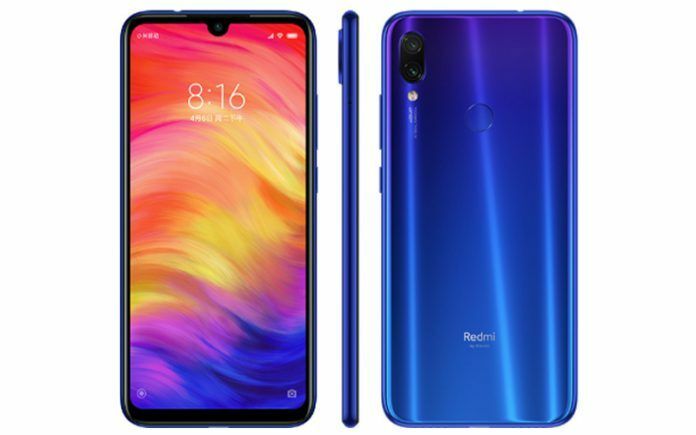 The Redmi Note 7 comes with a 6.3-inch full-HD+ notched display with 19:5:9 aspect ratio and is powered by an octa-core Qualcomm Snapdragon 660 processor. The phone has a 3GB/4GB of RAM and 32GB/64GB of internal storage that can be further expanded up to 256GB via microSD card. On the camera front, the Redmi Note 7 has a 12MP+2MP dual camera setup on the rear and a 13MP selfie camera on the front with AI Portrait mode, face recognition, HDR, AI scene detection (up to 12 scenes), and AI Beautify (4.0). A 4,000mAh battery completes the Redmi Note 7 with support for Qualcomm Quick Charge 4. 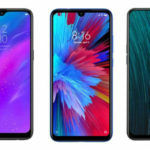 Connectivity options include dual-SIM, 4G VoLTE, Wi-Fi 802.11ac, Bluetooth v5.0, USB Type-C port, a 3.5mm headphone jack, Infrared (IR) blaster, and GPS/ A-GPS. There is a fingerprint sensor on the back. In its segment, the Redmi Note 7 competes with the Realme 3. 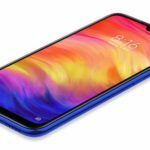 While the Redmi Note 7 has got much in common with the Realme 3 in terms of specs, it takes the cake with its SD660 chipset and USB Type-C port in comparison to the Helio P70 and microUSB port on the Realme 3. The Realme 3 takes a bit of an edge when it comes to the battery capacity and primary sensor in the dual camera setup on the rear.